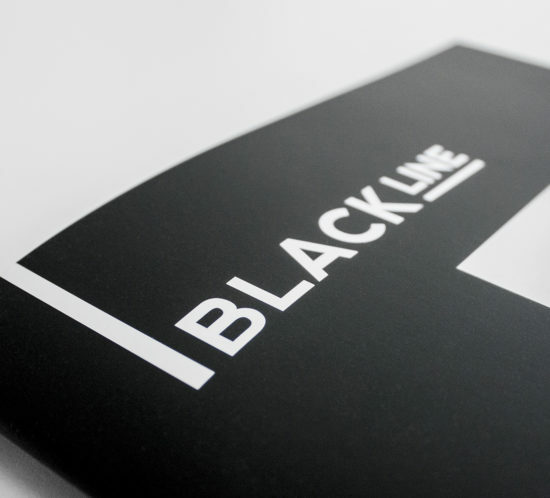 Black Line, the new collection of SanSwiss shower enclosures with elements in subtle tones of matt black. It is a perfect combination of minimalist aesthetic form with full-range functionality. 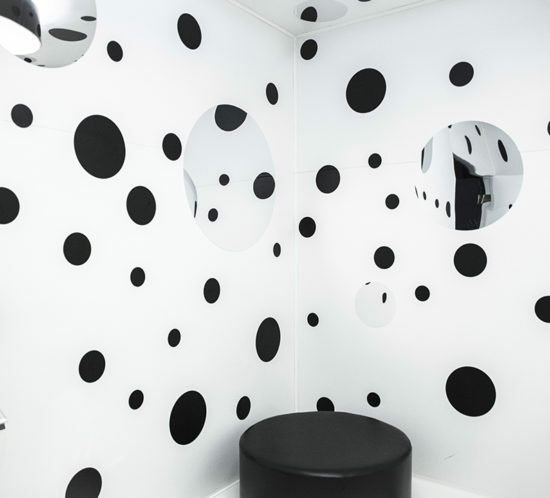 Black is the colour of inspiration. MYSTERIOUS, ELEGANT AND SENSUAL. Gently bound in lines, shapes and proportions create well-tuned compositions, harmoniously synchronising with every class of interior. It is a trendy classic and extravagance of modern design. We invite you to discover this secret at the exhibition organised as part of this year’s Industriada by Cieszyn Castle. 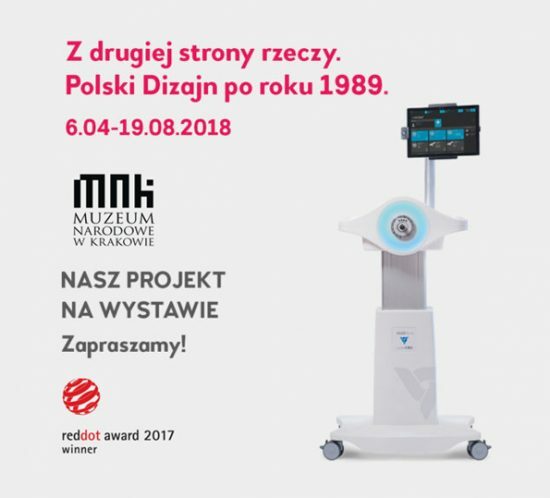 The exhibition will provide opportunity to meet with some exceptional women – designers and promoters of good design, related to the Silesian region. Both our Apus Sports and Total Fitness Concept stands became prize winners at StandOUT. 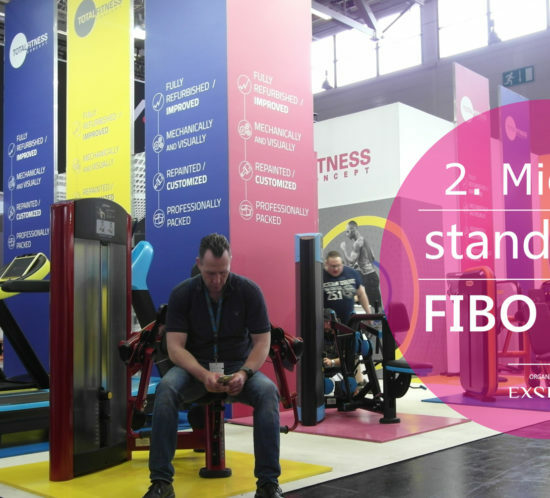 FIBO 2018 – a plebiscite organized by Exspace.pl. 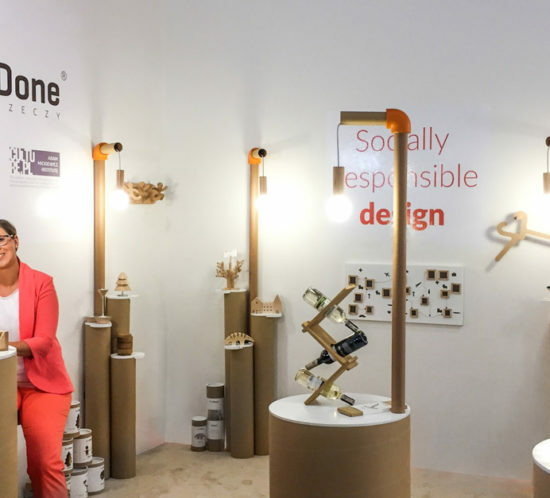 StandOUT focuses on promoting stands that improve standards of architecture and design in the exhibition industry. Designers: Jadwiga Husarska, Klaudia Kasprzak, Izabela Rachwał, Klaudia Żmuda i Stefan Hamiga. How did Polish design change after 1989? What do the objects designed at that time say about us? Must Have 2018 for our Omni desk! 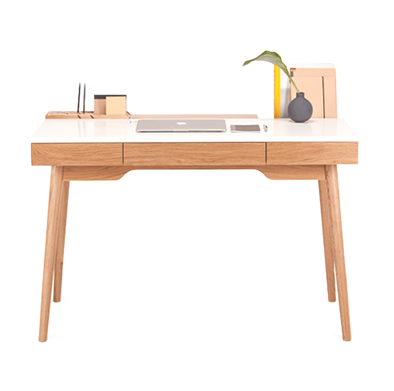 Omni is a small, minimalist home desk with functional storage compartments and storage drawers. It can be easily adapted to any interior. The bright colouring of the desk helps illuminate your space, which is important especially for small apartments. Deskbox modules can be exchanged and used alternately. The project prepared by us for Paged Meble has been recognised by the Lodz Design Festival jury. Thank you! For this year’s Łódź Design Festival Husarska Design studio has prepared a unique sensual pavilion, which enjoyed a keen interest. This time we focus on designing emotions and stimulating senses such as touch, sight, smell or hearing. We have shown the world of Gatta brand through new experiences and experiences. The fair Tendence 2017 in Frankfurt is slowly coming to an end. We are very pleased that this year we could help the Foundation Być Razem and design a stand for their brand WellDone Dobre Rzeczy. We also congratulate the international success of Well Done. 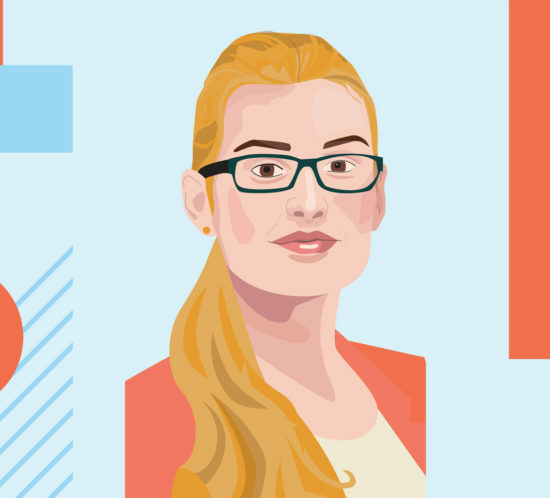 Products: Podkładowca (a set of felt pads under hot and cold drinks), project: Aleksandra Michałowska; Puzzle 3d, project: Urszula Mas and Chess, project: Andrzej Klisz introduce the WellDone brand to the Japanese market. 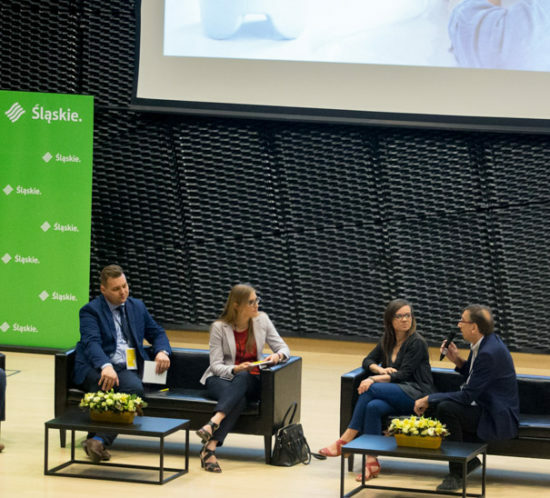 During the Silesian Forum Of Innovation within the framework of International Fair of Inventory and Innovation INTARG 2017 were presented current trends and technological development challenges in selected crucial industries for Silesian region. One of them was medicine. ALDO Collection (chair and bar stool) designed for Paged honored with another award! The project designed by Magdalena Paleczna and Jadwiga Husarska received the Special Award in the category ‘Product’ at the prestigious Silesian Thing Contest (Śląska Rzecz) 2016. It was the 12th edition of the competition. Last year a project of our rehabilitation robot – Luna EMG, designed for EgzoTECH, received the award in this competition. 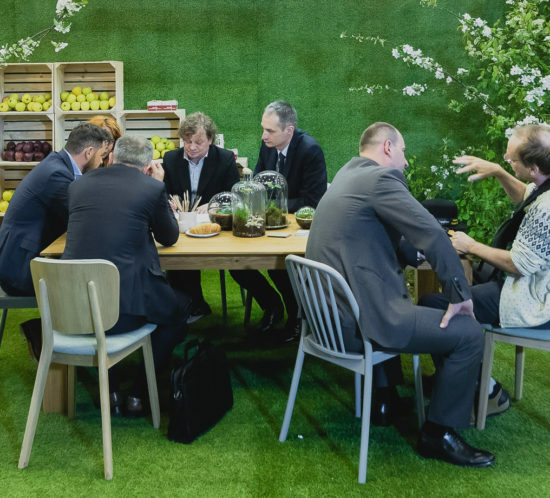 At the 9th European Economic Congress in Katowice were promoted the most important values of the Silesian region and thus the Polish economy. We are glad that once again Silesia. Positive Energy has chosen our project. 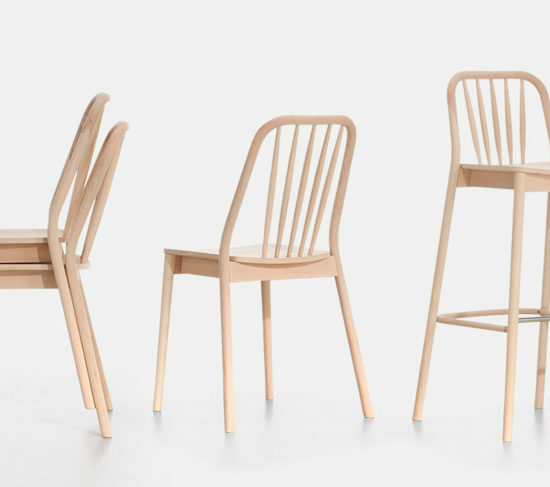 This year the Polish design and economy were promoted by ALDO – the chair designed for Paged Meble.